Crocodile books were always fun for me as a child. 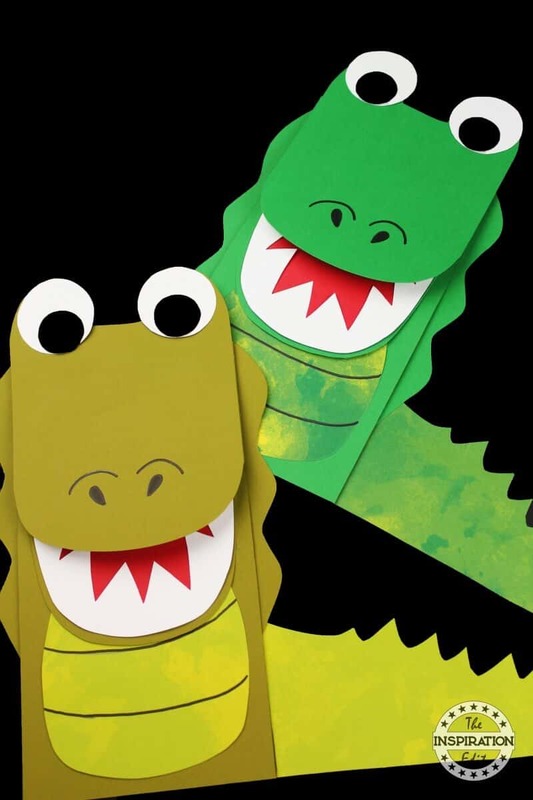 In fact I loved the Roald Dahl story The Enormous Crocodile when I was a child and today I am sharing 10 fantastic Crocodile and Alligator books to read with kids. I remember singing the song, “Never smile at a crocodile” when I was younger. It was one of my favourite songs. 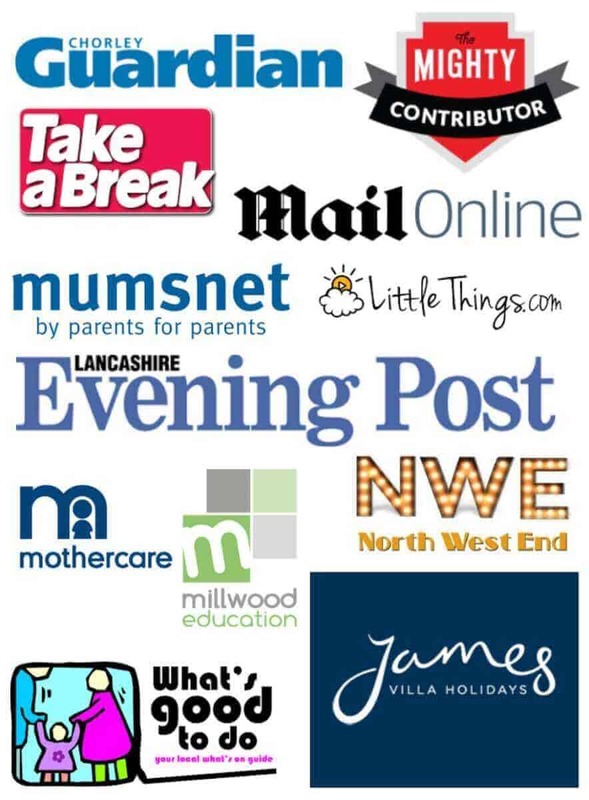 I really hope you find this list of Crocodile and Alligator books useful. 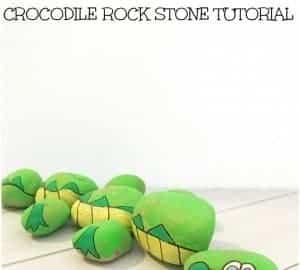 Teaching kids about the crocodile is a great way to introduce little ones to reptiles. 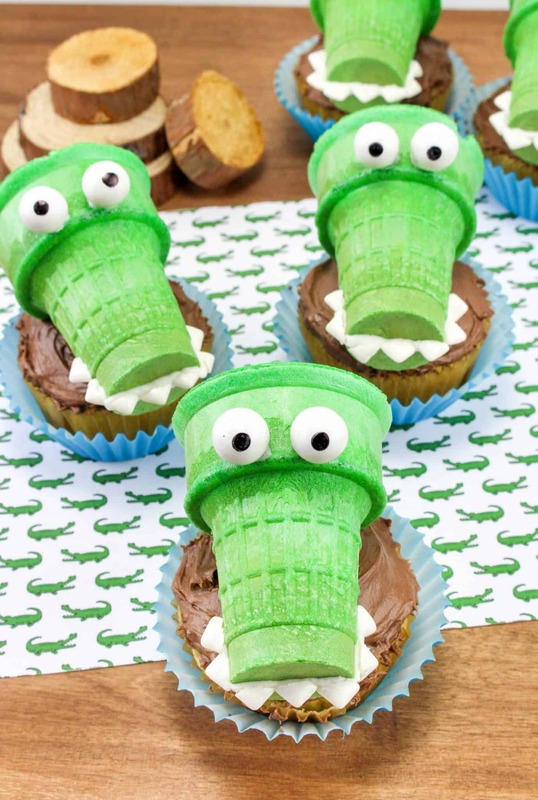 You might like to read a crocodile story with the kids at home or during mat time and then extend kids interest in reptiles through a crocodile action song or a crocodile themed craft. 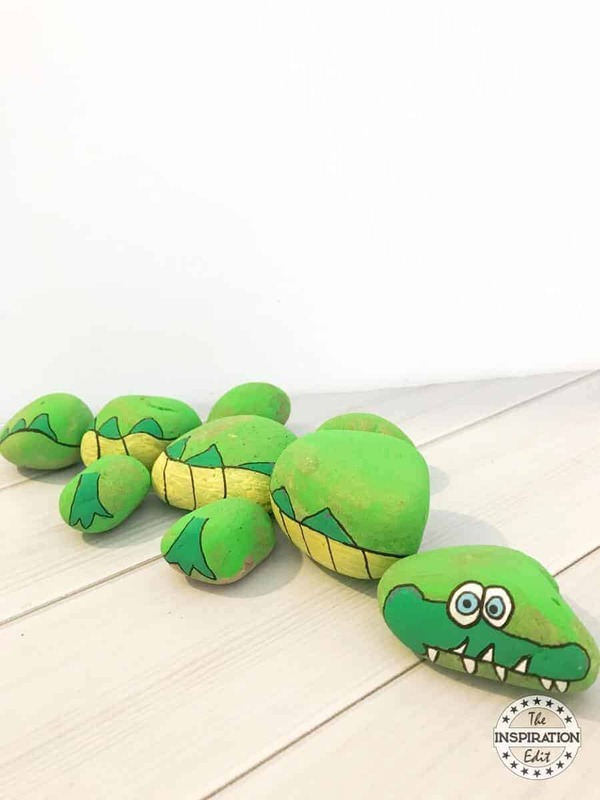 We have a few fun alligator or crocodile crafts here on The Inspiration Edit which I am sure you will find fun. These are great ideas to go along with reading and can help promote literacy and art for preschoolers. 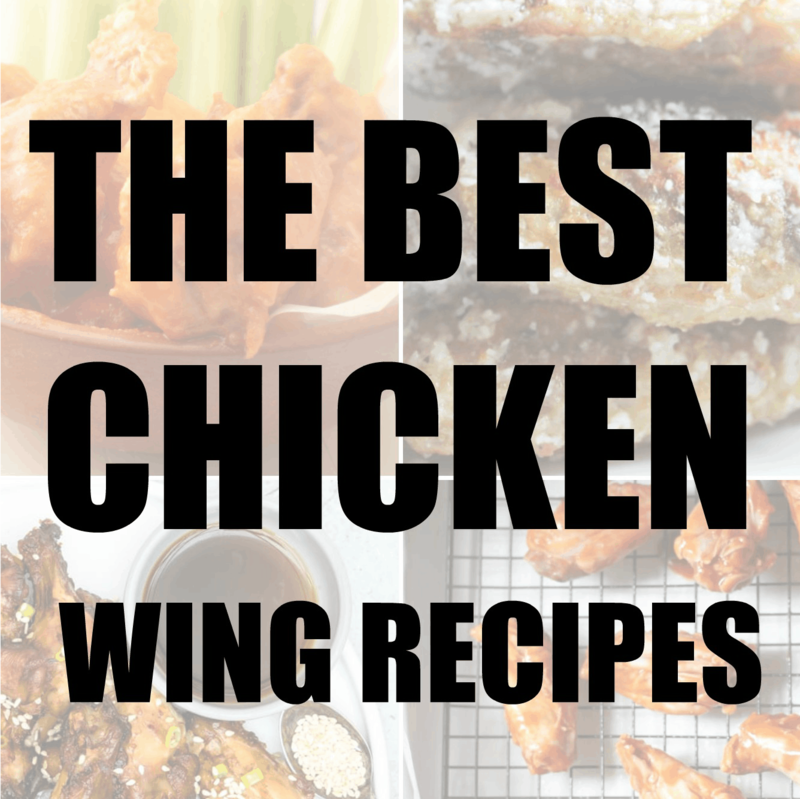 Have fun and enjoy this list! Books for Kids: The Happy Crocodile. Bedtime Stories For Kids. Could a Crocodile Play Basketball Hilarious scenes bring crocodile facts to life! 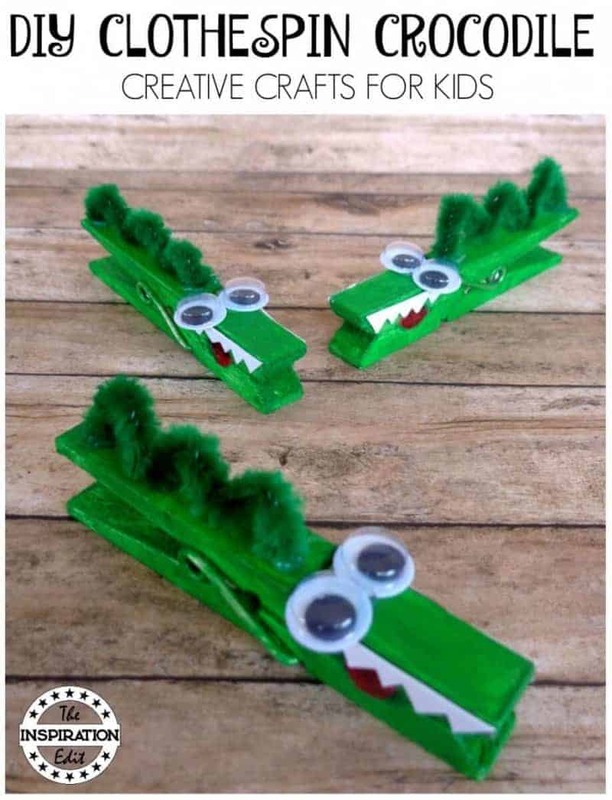 Checkout This Easy To Make Crocodile Peg Craft! 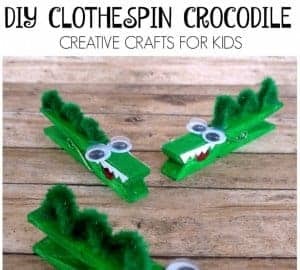 One of my most popular crocodile themed crafts is this fantastic clothespin crocodile. 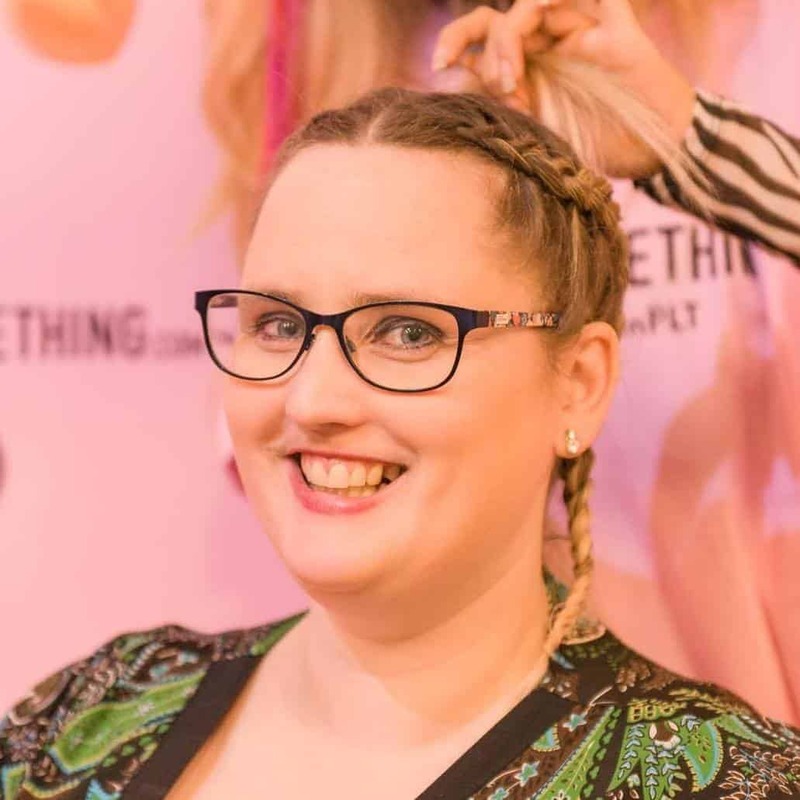 I am sure you will love this activity and it’s such . simple and easy craft for preschoolers.